A PhD in historical theology at Fuller requires reading competence in Greek, Hebrew, Latin, German, and French. 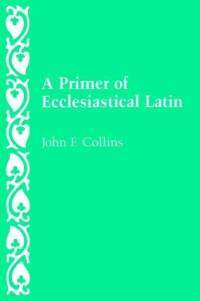 I’m hoping to take my Latin placement exam before I start in August, so I’ve started working through John F. Collins’ A Primer of Ecclesiastical Latin (CUA Press, 1985), which is a great text. As I’m working through it, I am finding that I enjoy Latin far more than Greek and Hebrew. Every language has its own distinctive feel, like a geographical region or music genre, and the distinctive feel of Latin just comes more naturally to me than that of Greek of Hebrew. I love the boxiness of Latin words, the almost mathematical logic of Latin syntax, and the overall archaic, dusty, hallowed feel of it. If Latin were a building, I think it would be a great castle or cathedral, massively tall with beautiful stained glass windows. Part of my love for Latin is probably the great experience I had studying Latin in high school, much of which I have remembered – I can’t think of the ablative case, or the word “gerundive,” without going back in my mind to Mr. Nichols’ class. A lot of people don’t see much value in studying Latin because its a dead language and its not an original language of the Bible. But I think there are lots of good reasons to study Latin. First of all, studying Latin helps me understand English better, and language more generally. I remember Collins saying the other day that cases do for Latin what word order and prepositions do for English. All of a sudden I started thinking about why English is the way it is – why we use word order in the way we do, for example – and all kinds of things about the way English operates that I’d never really thought about before began to make more sense. I think Latin is a great language to study in order to see how how language in general operates. In addition, studying Ecclesiastical Latin plunges you headlong into church history. No language is more interwoven with the thoughts, words, and writings of the church. As I study Ecclesiastical Latin I find I’m being exposed to a whole tradition of writings, and the context in which they emerged: the Vulgate, canon law, liturgical readings, papal decrees, Gregorian chants, Ambrosian hymns, scholastic philosophy, creedal statements, etc., not to mention the writings of individual theologians like Augustine and Aquinas. In short, Latin is a gateway into a whole world of Christian history. 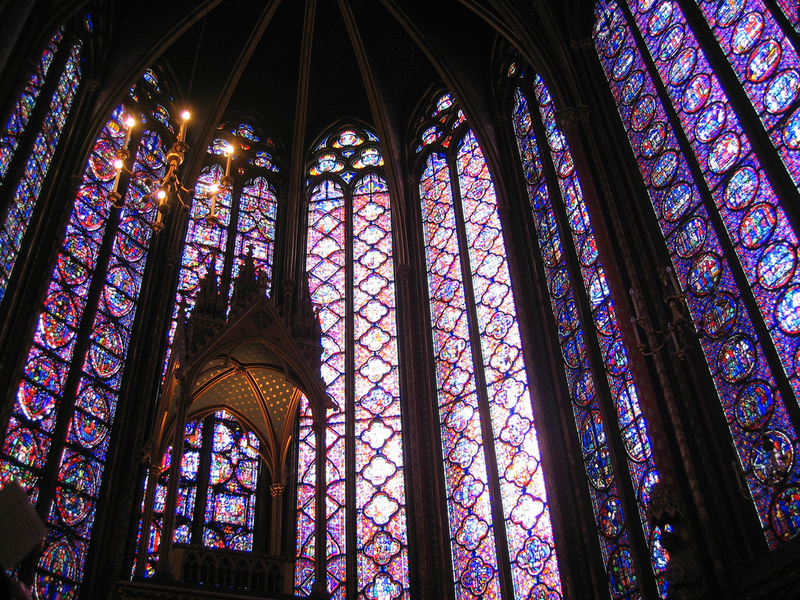 Studying it is like walking into that tall castle, looking at all the pictures and words embroidered on the walls and windows, and being reminded that we are very small, and yet connected to something very ancient and very grand. So if Hebrew were a building, what would it be? A two person camping tent? Just kidding. I’m not sure. I don’t feel I know Hebrew well enough to really understand the way it thinks and operates. I greatly enjoyed reading your description of Latin. Yes, I also believe that Latin provides a great foundation for studying other languages. Best wishes on your Latin exam and your studies at Fuller!